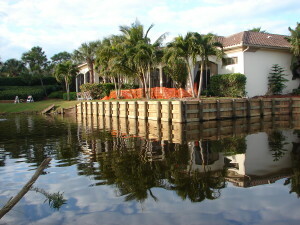 Wood Seawall are common with golf courses and landscaping. 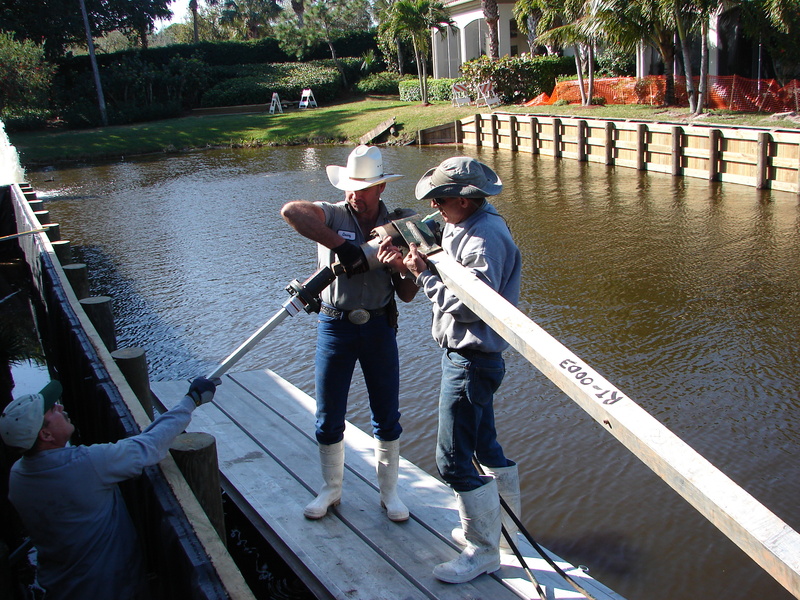 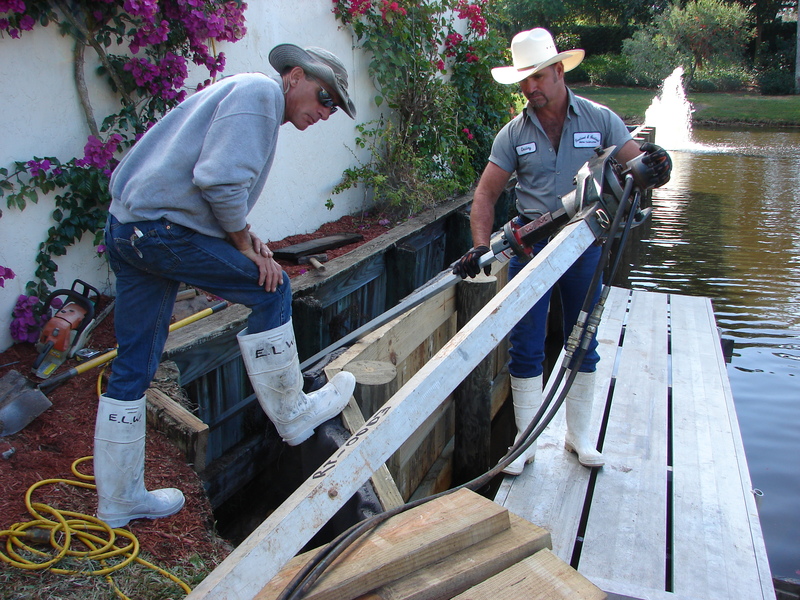 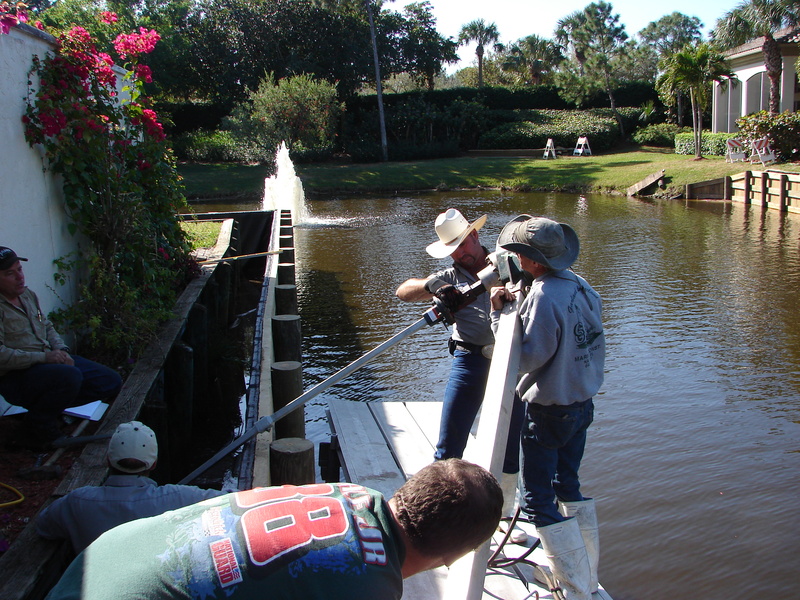 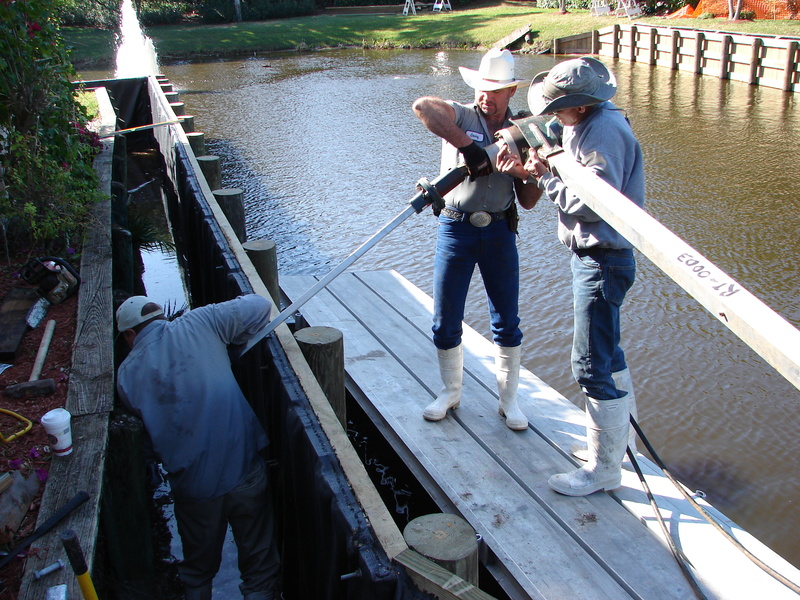 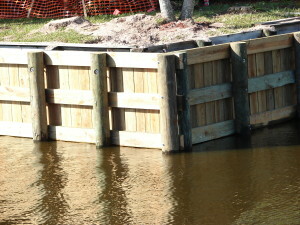 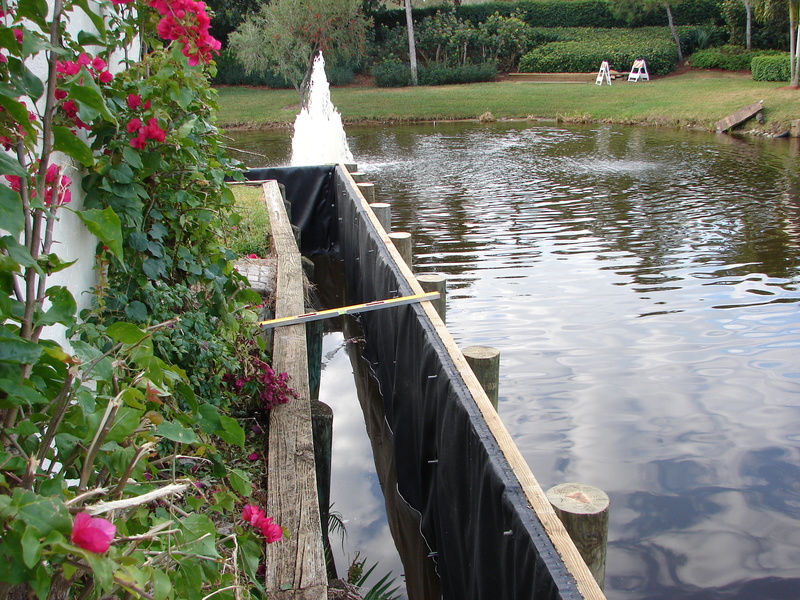 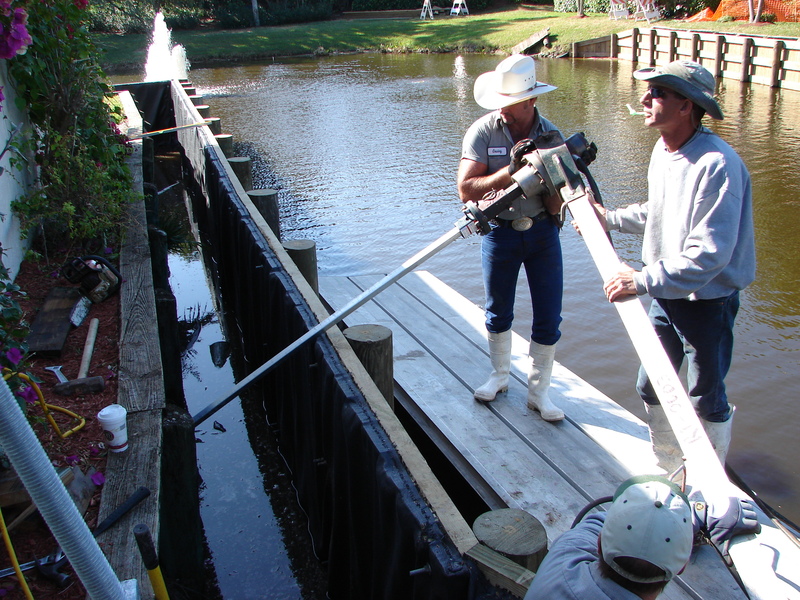 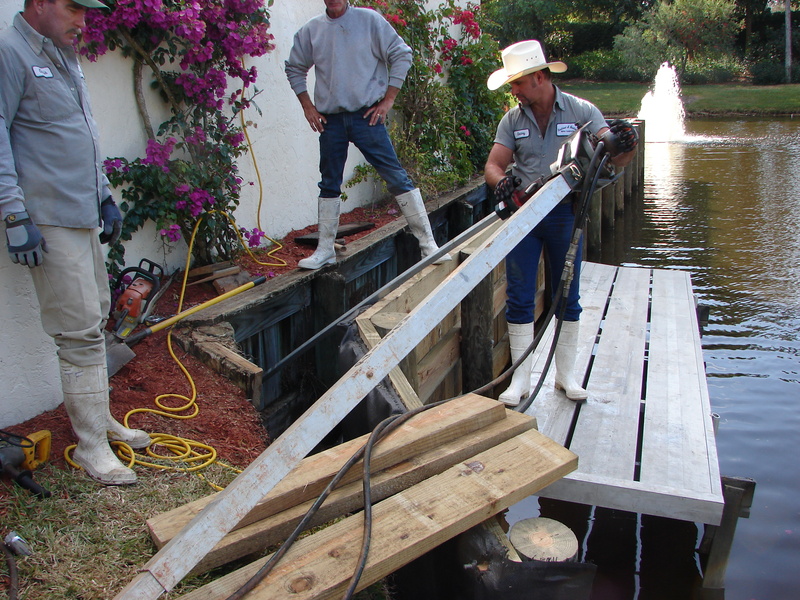 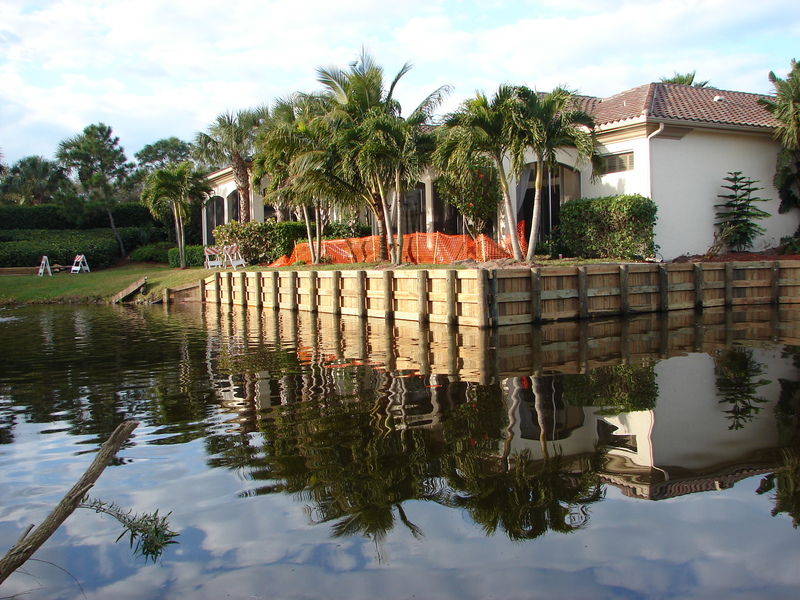 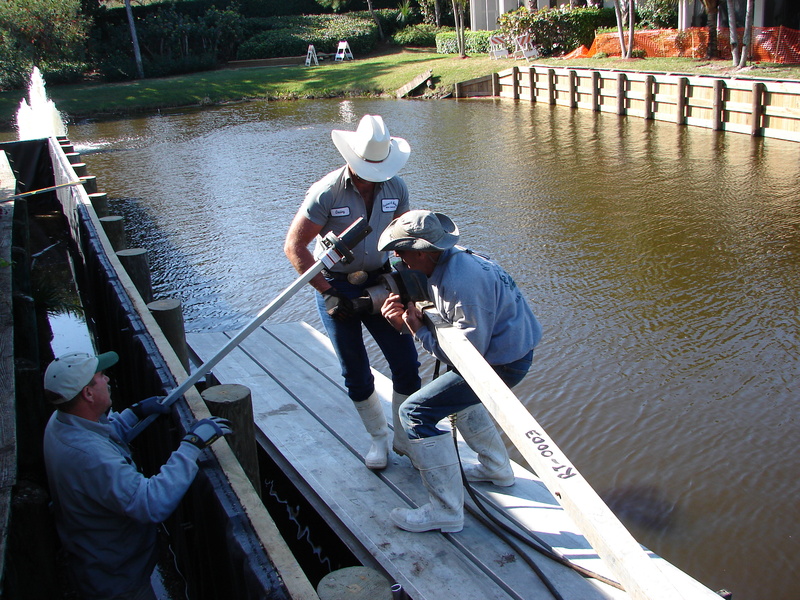 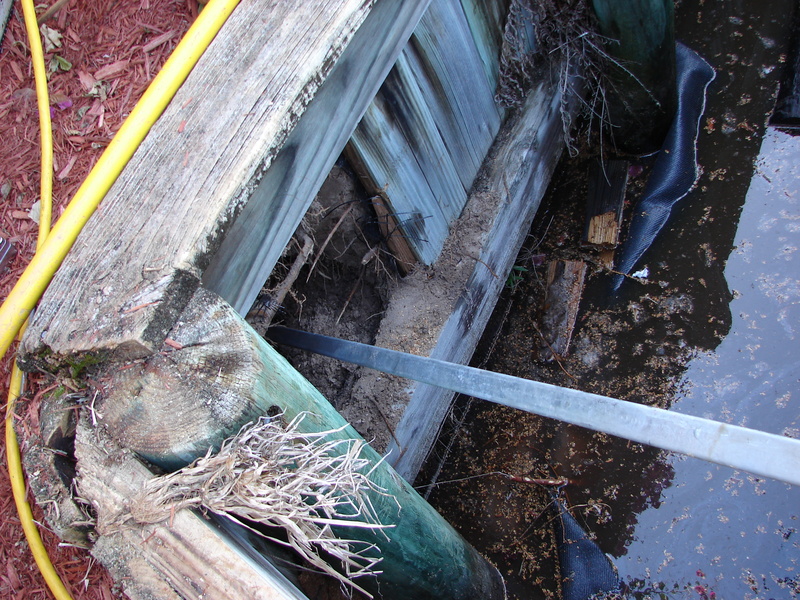 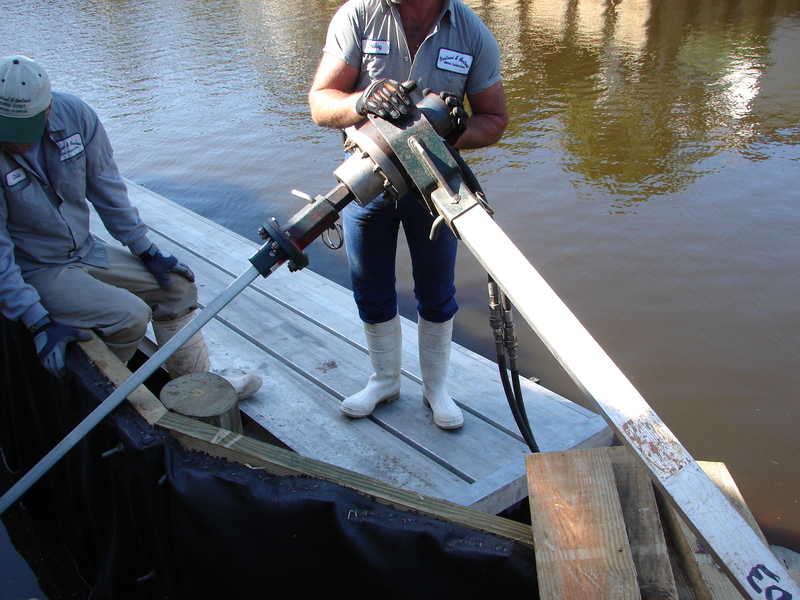 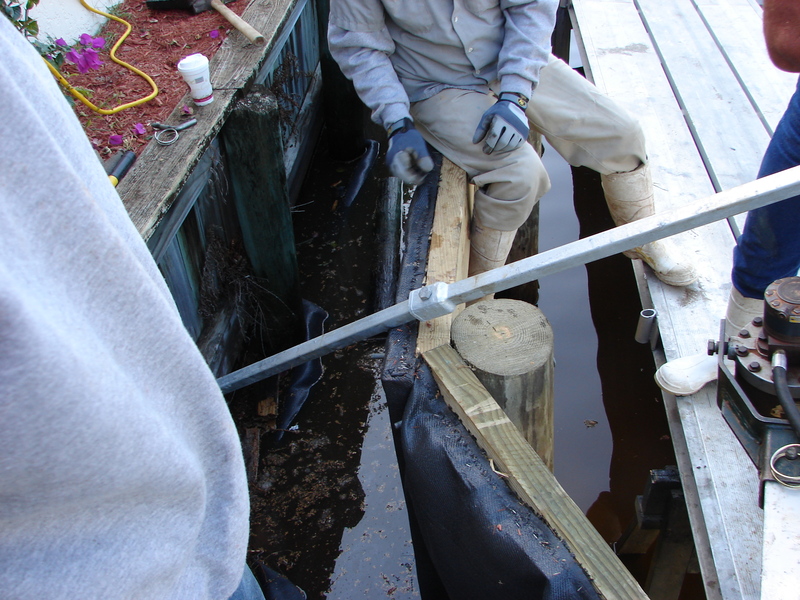 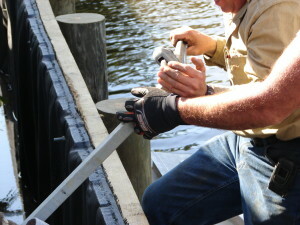 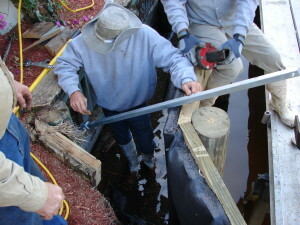 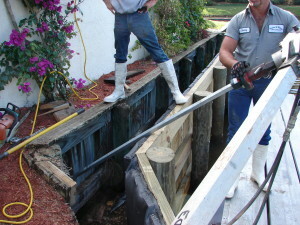 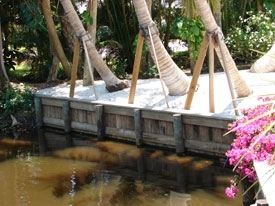 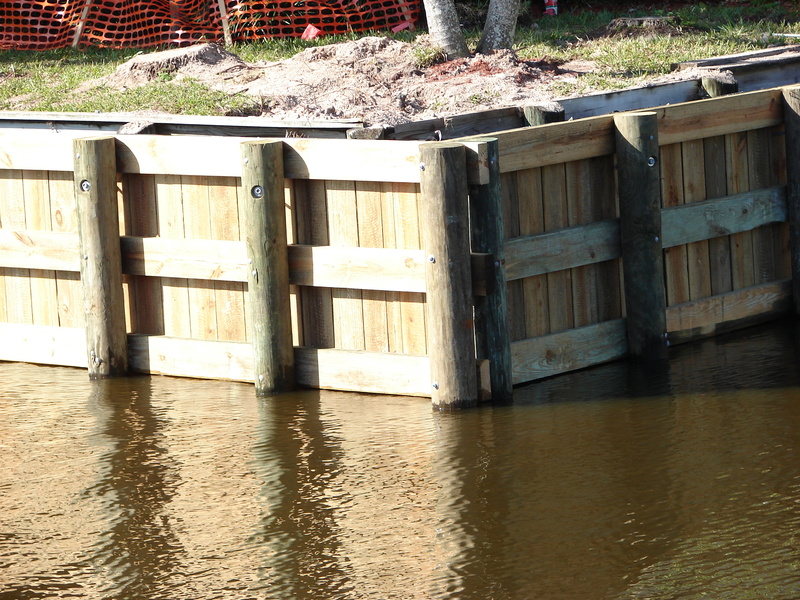 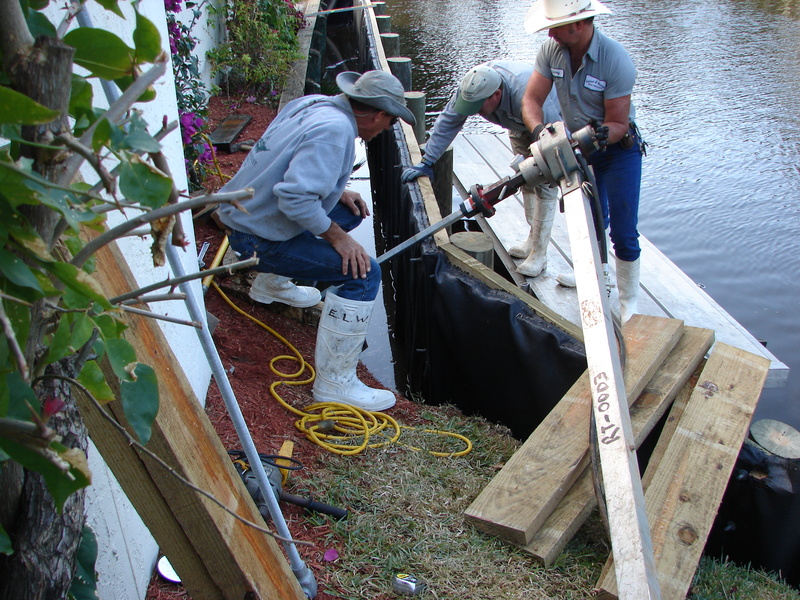 Wood seawalls have different longevities depending on the application and location. 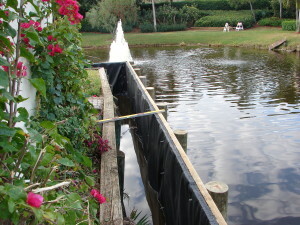 They are esthetically pleasing and can be installed in most fresh water locations. 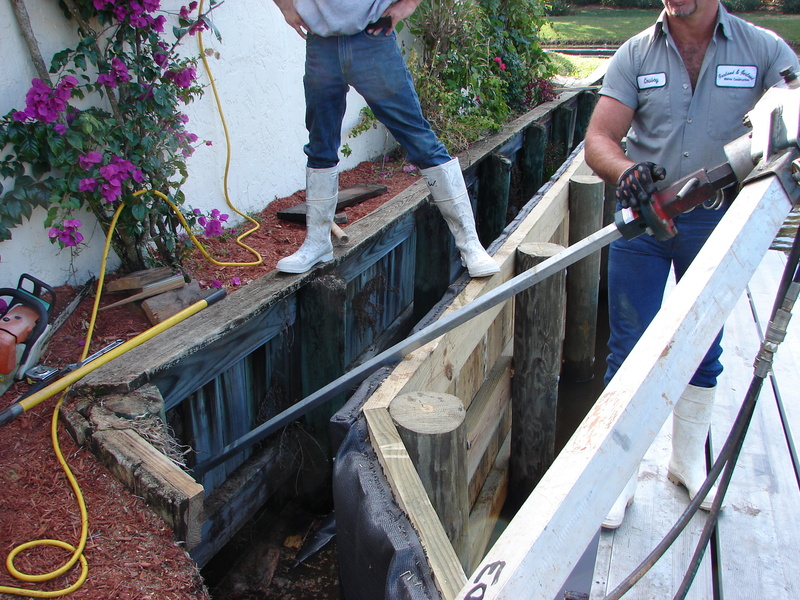 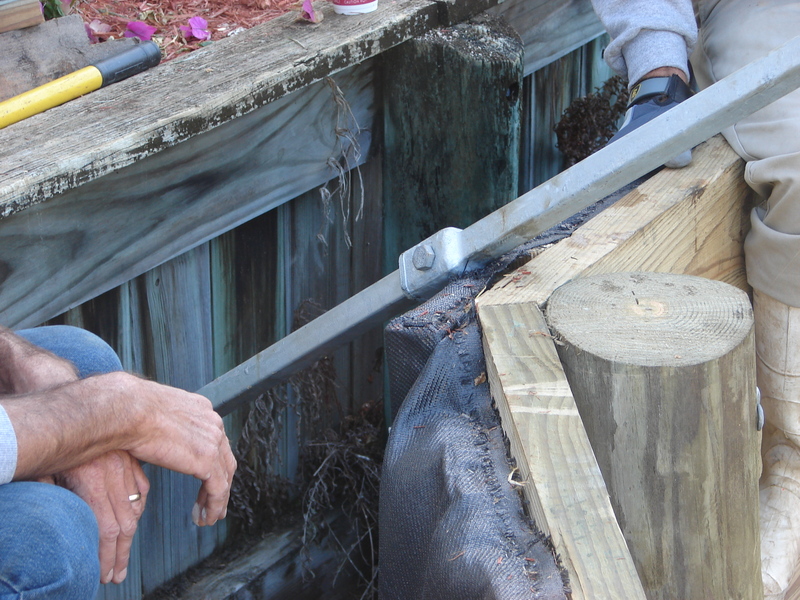 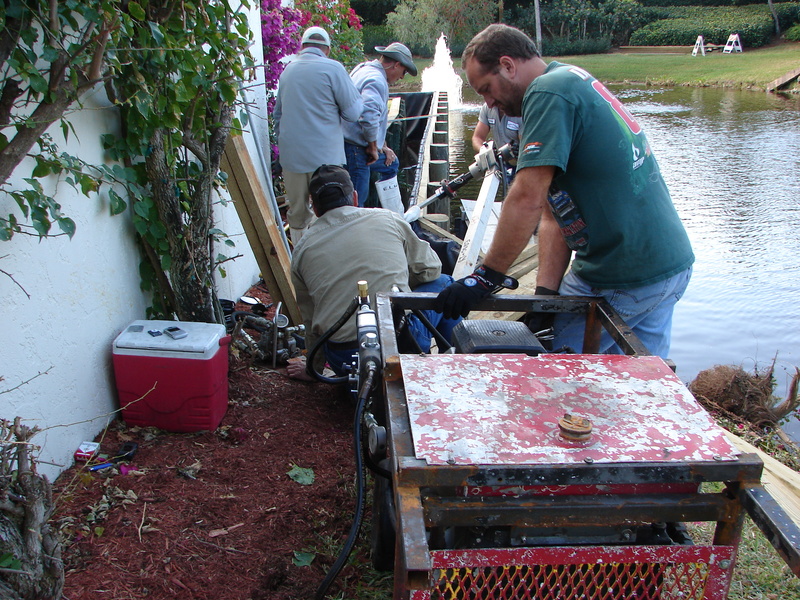 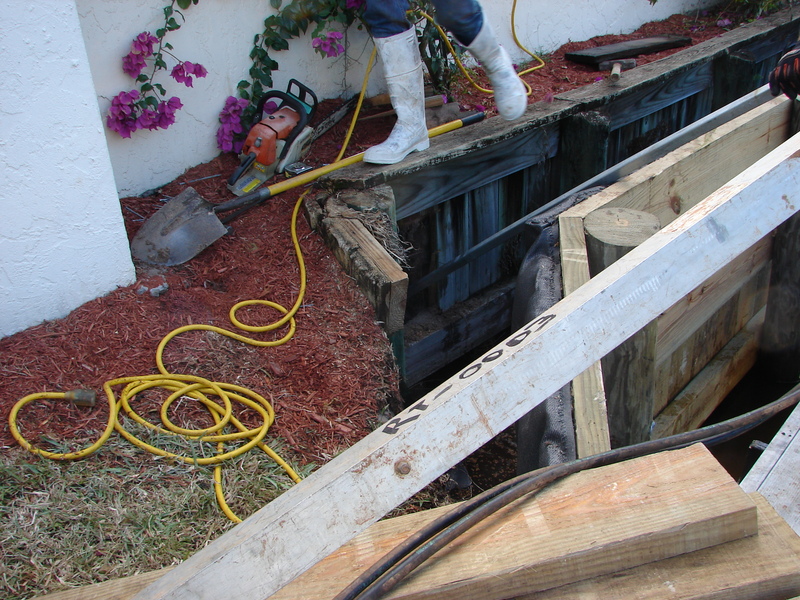 We do not install wood walls in a salt water environment due to the severity of the conditions. 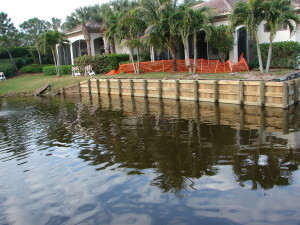 In salt water we would recommend a concrete or vinyl wall for durability and strength.